World of Warcraft: Classic will be playable BlizzCon weekend with your Virtual Ticket – AiPT! Battle For Azeroth has been underway for over a month now, but for many players, World of Warcraft: Classic is the real hype. 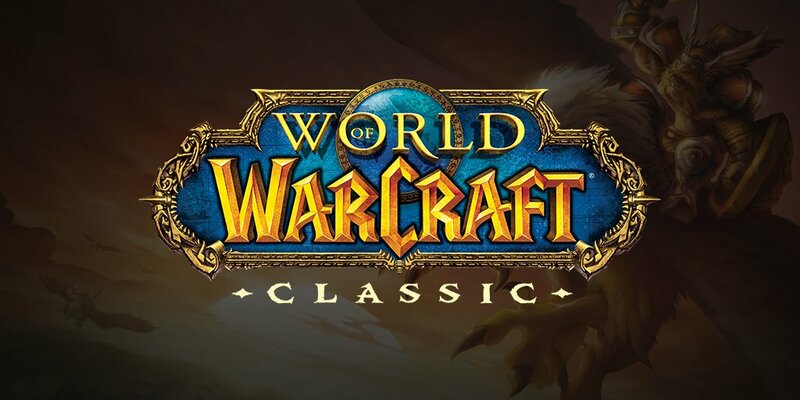 And today, Blizzard announced that Classic will be playable during BlizzCon, either in person at the Irvine, California convention or at home with the purchase of your BlizzCon Virtual Ticket. World of Warcraft Classic is coming to #BlizzCon! Try it at home or at BlizzCon when you buy the Virtual Ticket. For the unfamiliar, Classic is Blizzard’s official re-release of the vanilla, 1.x iteration of World of Warcraft. Nostalgic players have been begging for an officially supported version of vanilla WoW for years, especially after Blizzard shut down many popular private servers running the legacy version of the game. The release is shrouded in questions, as Blizzard isn’t simply dumping a copy of the 1.12 code onto some servers and calling it a day. The company has said they are looking to bring modern stability and possibly even quality-of-life improvements to the game, which was considered forgiving at the time of its release compared to its contemporaries like Everquest and Final Fantasy XI, but these days would be considered brutally punishing. We still don’t know nearly anything about the game besides that Blizzard is working on it, and now, it will be playable this November. If you’re interested in playing and haven’t done so already, be sure to purchase your BlizzCon Virtual Ticket.